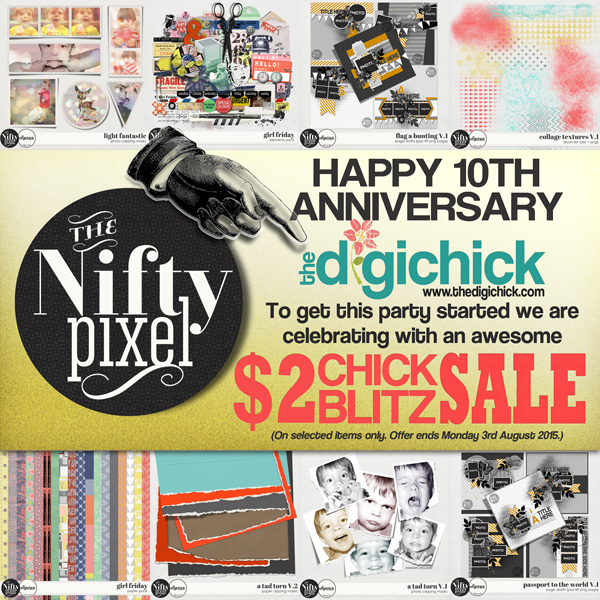 The Nifty Pixel| Thinking Outside the Square: PARTY TIME| THE DIGICHICK 10TH ANNIVERSARY CELEBRATIONS! 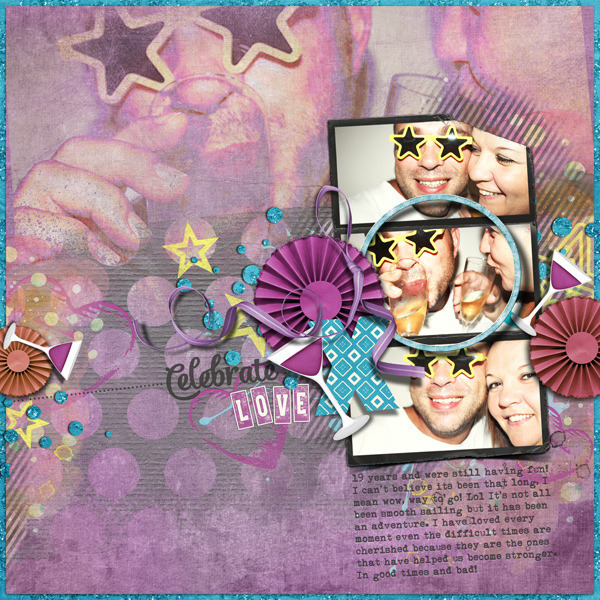 PARTY TIME| THE DIGICHICK 10TH ANNIVERSARY CELEBRATIONS! 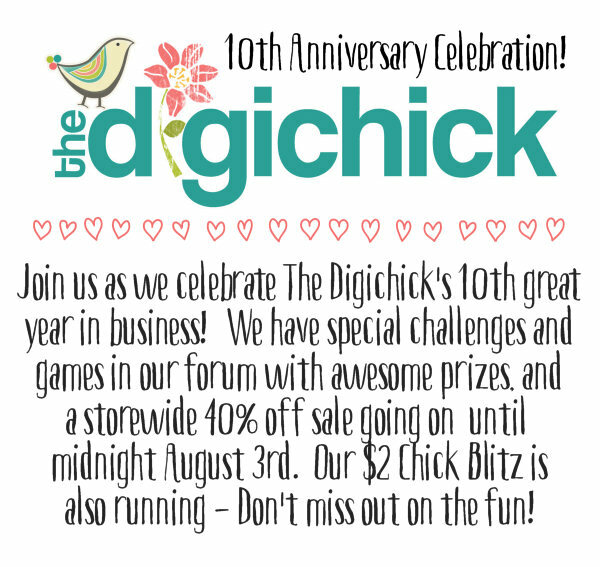 Can you believe that The DigiChick Store has been running for 10 years! How cool is that?! Happy Happy Birthday on reaching double digits TDC! This means there is a serious mega party going on over at TDC forum and we'd love you to join us in celebrating. 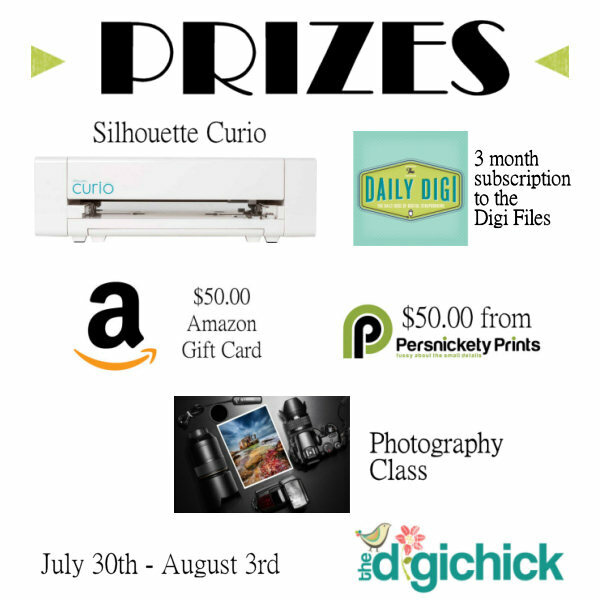 We have some awesome challenges and prizes up for grabs including a Silhouette Curio, gift cards to Amazon, Persnickety Prints and much much more. Along with the 40% off sale we also have a very special category for this weekend only called the CHICK BLITZ where you will find items going for a teeny tiny 2 buckaroos! Gotta love bargains like that! 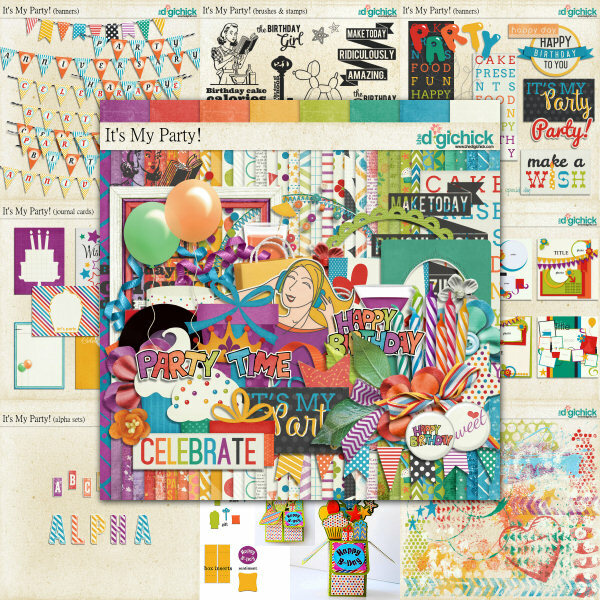 Finally we have been busy putting together a fantastic Team collab kit called 'It's My Party!' 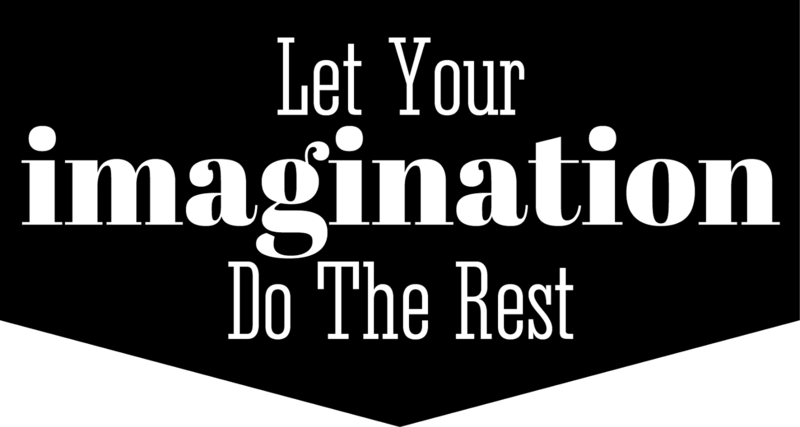 which you can grab. 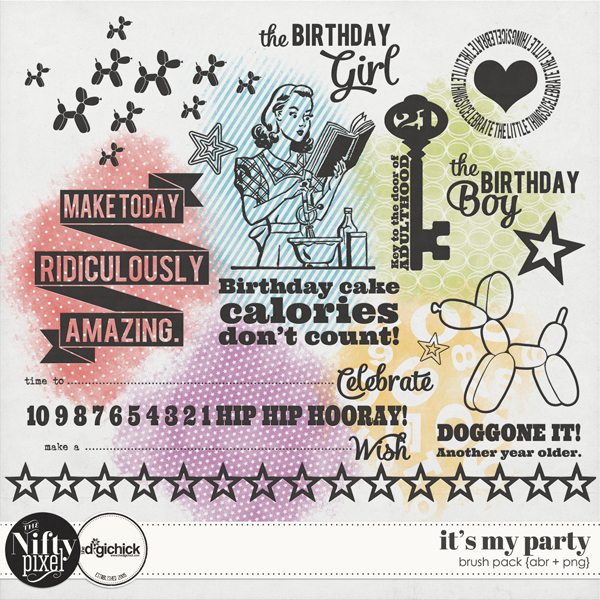 It is filled to the brim with everything you need to make those celbration pages! I made a cute brush set that has 20+ brush tips that pretty much covers every special occasion! 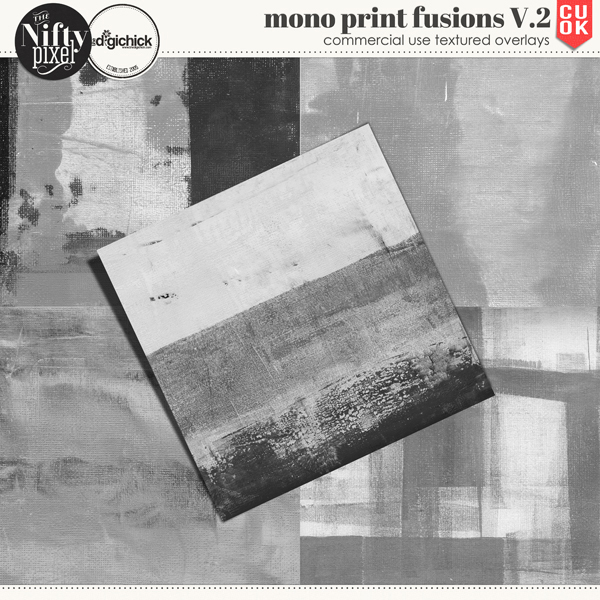 Lastly, this week I am releasing some Commercial Use Products in my CU shop. 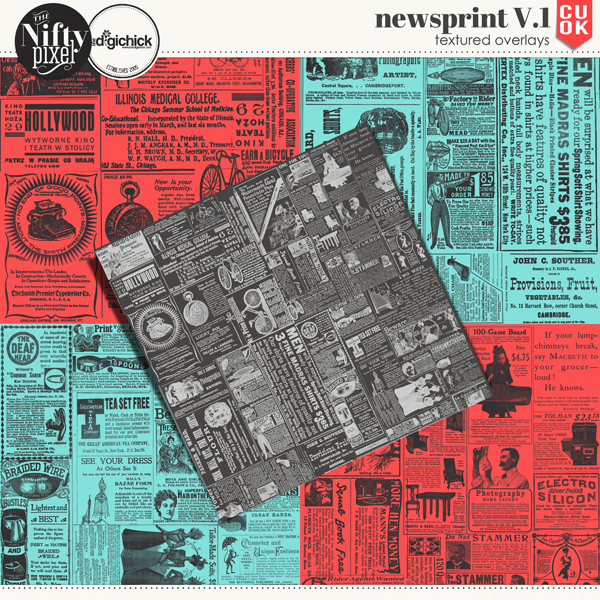 Newsprint Overlays perfect for those heritage style papers. 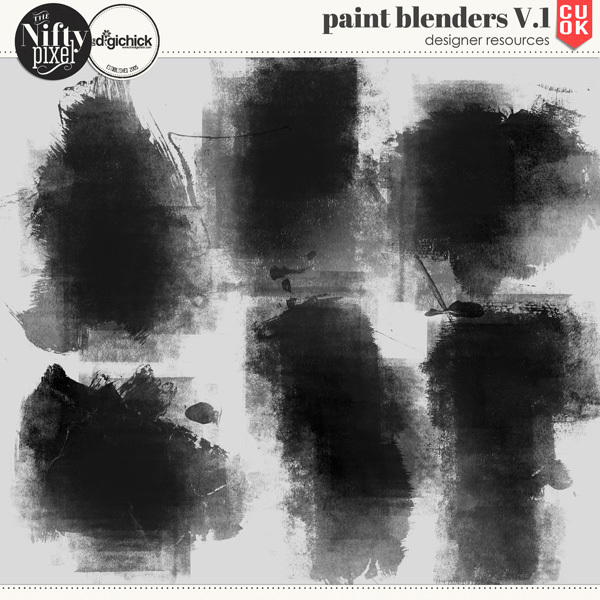 Paint Blenders great for adding texture to your designs and projects and lastly Vol.2 of my Mono Print Series, these delicious overlays are great for creating some painterly mixed media style papers and designs.